Archangel Michael is received by many channels. We selectively post those that we find truthful, out of those that we are aware of. 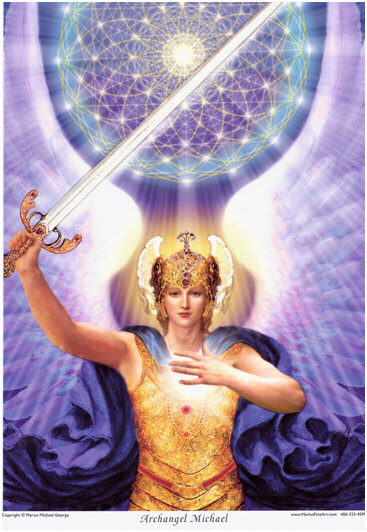 ARCHANGEL MI-KA-EL: WE NEED TO WORK ON YOUR STAMINA AND STRENGTH NOVEMBER 8, 2018 128 VIEWS When you have self-confidence and true knowing, then you understand that whether or not others believe what you are saying doesn’t change the truth….